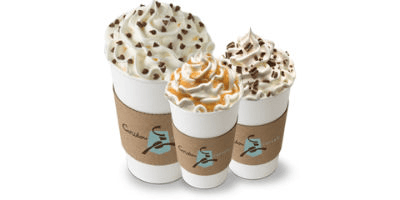 Coffee machines – we use them all the time and we can’t imagine to start our day without them. But do we know exactly how they work? 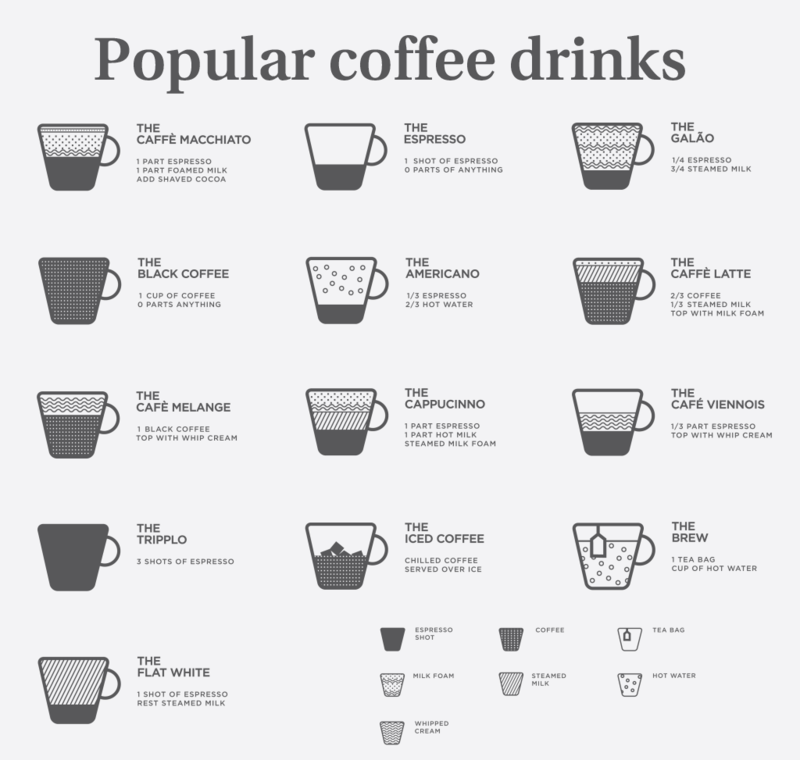 Of course, they all use brewing system in order to mix water and coffee into tasty cup of coffee. 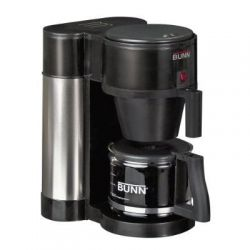 But there’s one coffee maker, which works differently than others and it’s called Bunn. Maybe you’ve heard about Bunn coffee machine – after all, it’s famous all over the world, but what’s so specail about it? The Bunn machine has not one, but two tanks for water. The first one, which is also placed lower than the other, keeps constant brewing temperature. The second tank, which is placed higher, keeps only cold water. That complicated system makes the Bunn coffee maker really special and of course, it always gives is great coffee. Actually, you don’t have to do anything to make the Bunn machine work. You just need to add cold water – now you know that you have to add it in the tank, which is at the top. And after that just close the lid of the coffee maker. The Bunn makes all the work, thanks to its reservoir, which simply triggers all the brewing process. In fact, the machine uses the lower tank and water in it in order to heat again the coffee and the cold water. We redcommend you to the Bunn BXB Velocity Brew – it costs around $100 and is perfect for your home, bacuse it makes up to ten cups of coffee.